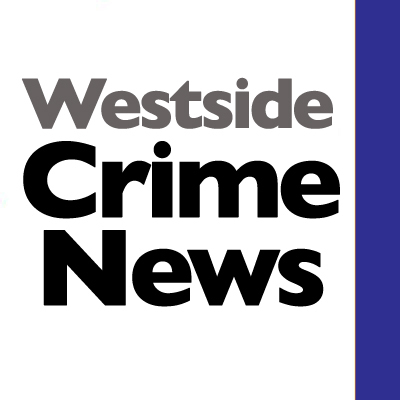 In 2/12/2019 about 9:30 PM King County Sheriff’s Deputies and Burien Police were dispatched to Puget Sound Park at the 12600 BLK 1 AVE SW for a shooting that had just occurred. When they arrived they located a 22 year old victim that had been shot. Lifesaving efforts by the Deputies on-scene, and the King County Medics, were not successful and the victim died at the scene. The suspect, a 23 year old male, fled the scene in a vehicle. A short time later, Patrol located the suspect on foot a few blocks from the scene. He was arrested without incident. A firearm was found nearby. The motive for the shooting is not known at this time and it appears the victim and suspect did not know each other. The Medical Examiner’s office will release the identity of the deceased male.